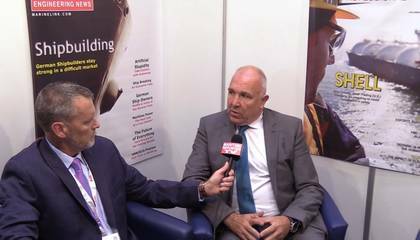 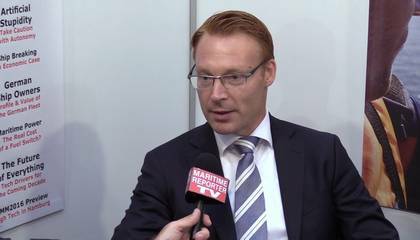 At the SMM 2016 in Hamburg, Germany, MarineNews and Maritime Logistics Professional Editor Joseph Keefe interviews Serge Dal Farra, Total / Lubmarine’s Global Marketing Manager, for Maritime Reporter TV. 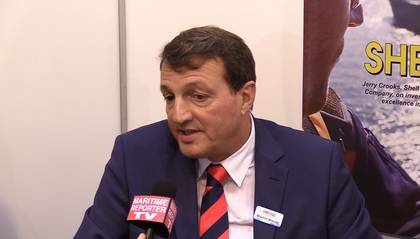 Mr. Dal Farra introduces Total Lubmarine’s newest product, Talusa Optima, for Maritime reporter TV viewers. 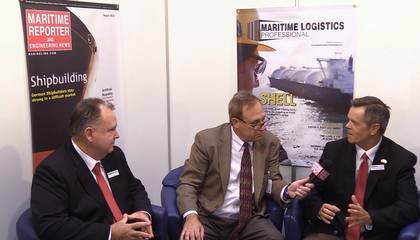 This new generation of single cylinder oil offers a turnkey solution for maritime customers. 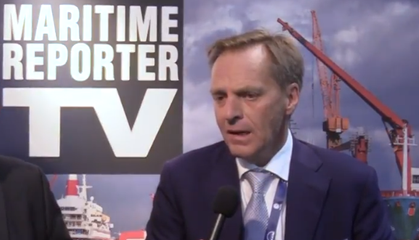 Dal Farra explains why.